Jill Schadegg from Logan, Utah was our 100th Fan on Facebook. 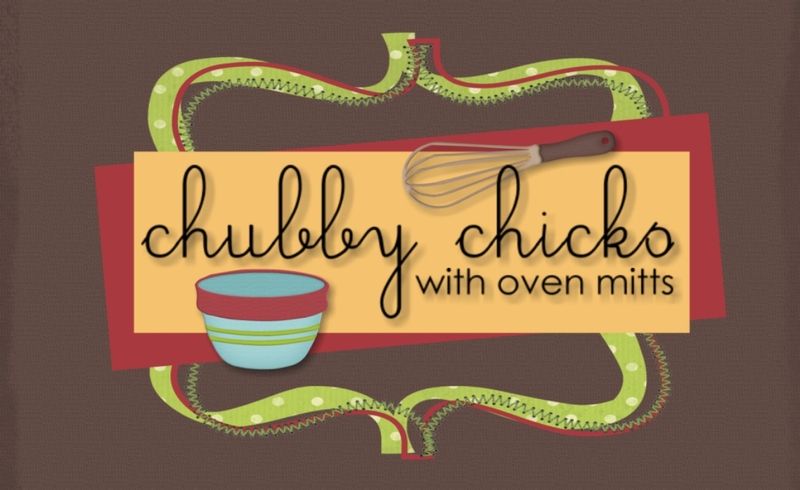 She won a Chubby Chicks oven mitt! We recieved soem hints on what colors she would like and we came up with this! My all-time favorite cake is made by our preacher's wife (and my dear friend and mentor), Debbie Webb. I begged for the recipe which she gave up without hesitation and for over two years, I have never made it. I guess I was afraid it wouldn't turn out as good as hers and I didn't want to go to all the work to be disappointed. Well, I decided to dust it off today to make for our Italian themed potluck at church tomorrow. Layer cakes are so hard to cut and serve well at potlucks, so I decided to make a cupcake form. 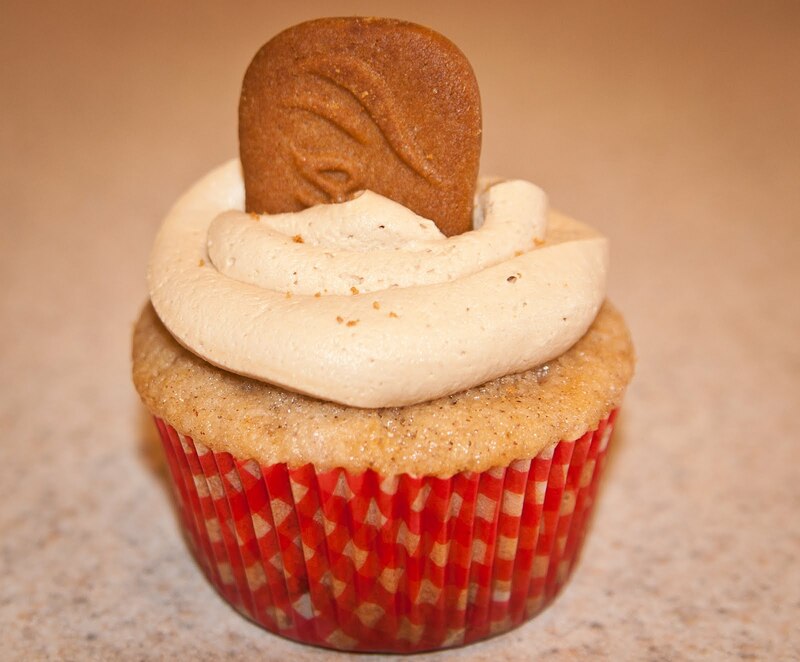 Ok, I just like to turn things into cupcakes....isn't that why read this blog? I did make a couple tweaks to the original recipe. First, I substituted almond extract for amaretto (we live in a dry county and I didn't want to make a road trip to buy it, but the amaretto is really worth and adds just a little more flavor punch). I also left pecans out of the frosting and sprinkled them on top so that I could pipe the frosting. They turned out amazing and while I wouldn't call this a quick, easy recipe, it was totally worth the effort and I hope the 36 people who get one tomorrow enjoy them. Designed by Shannon Seay. Watermark theme. Powered by Blogger.